Cheers, bruv. 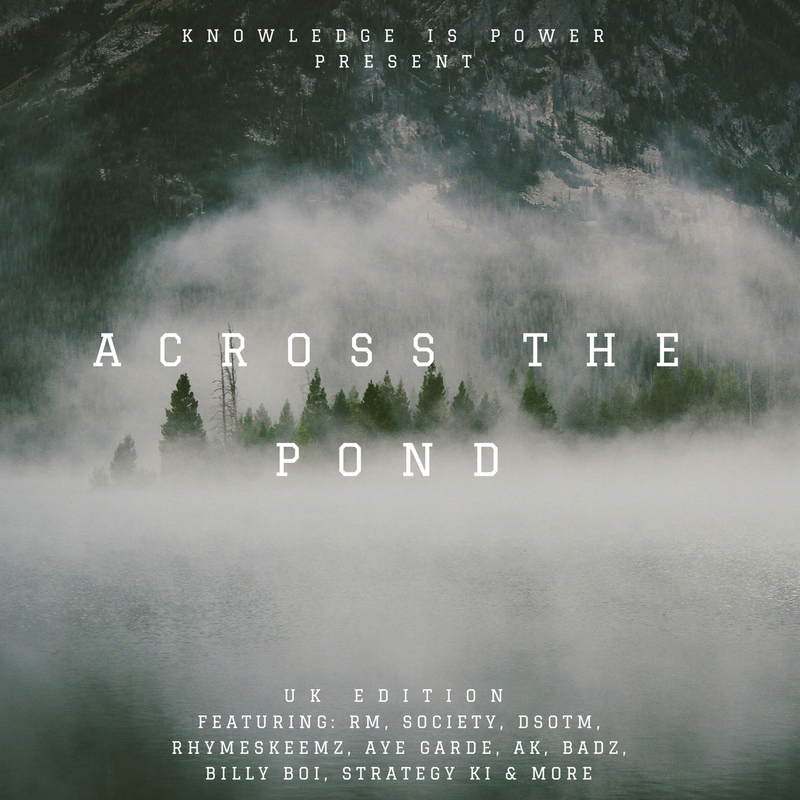 I teamed up with Knowledge is Power promo over in the UK again to bring you the 2016 edition of "Across the Pond" where we each feature a compilation of the other country's best hip-hop. The US version will be released over there soon but for now, enjoy some of the illest hip-hop from Across the Pond (get it, you wankers). Shout out to my man, Jack, Founder and Owner of Knowledge Is Power Promotions. 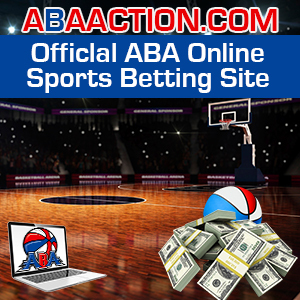 Check out their blog here, press play and blast somefin', yeah?